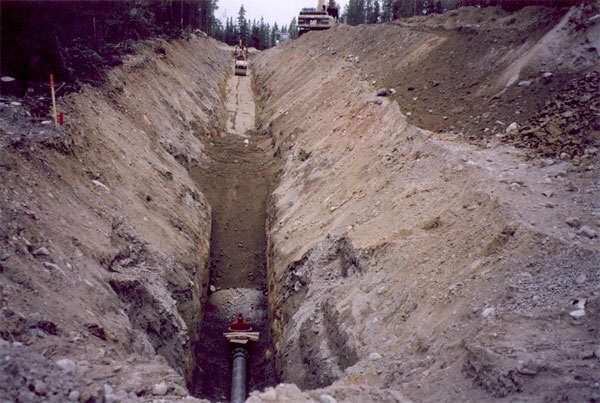 The scope of work for Norcope included installation of deep and shallow utilities. 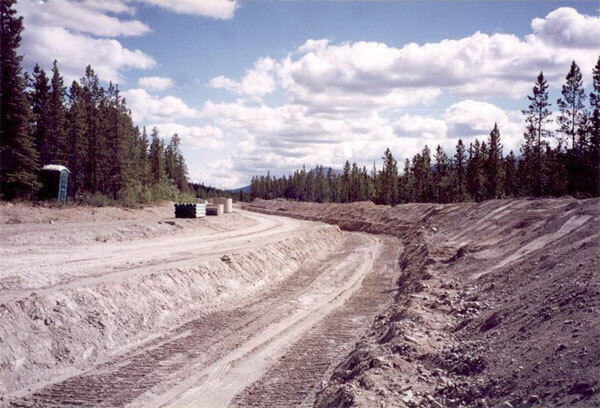 This included earthworks in excavation and filling, preparation of sub-grade, installation of manholes, catch basins, sanitary sewer and water system, service connection of sewer and water system, electrical works, etc. The project cost was $1.5 million CAD. There were total of 125 lots under this project, and Norcope completed all these services within 4 months.